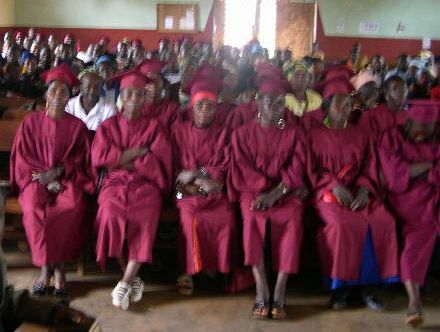 Paratners Teh Francis and Rossel Bi Yai of Goodness and Mercy Missions and Jinkfuin Baptist Church in Jinkfuin Cameroon have sent the photos to the right of their graduation service at their school. The children are supported by Goodness and Mercy Missions. 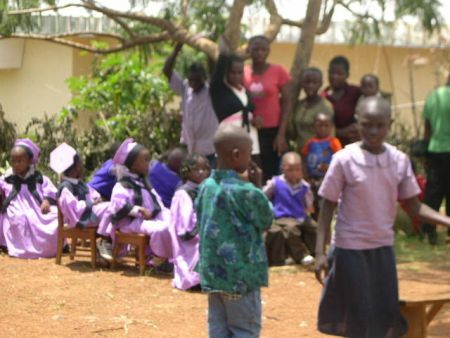 This is just one way GMM meets the needs of their community.